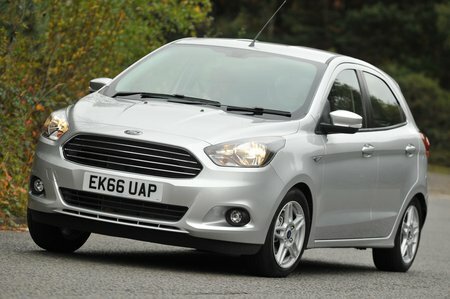 Ford Ka+ Boot Space, Size, Seats | What Car? 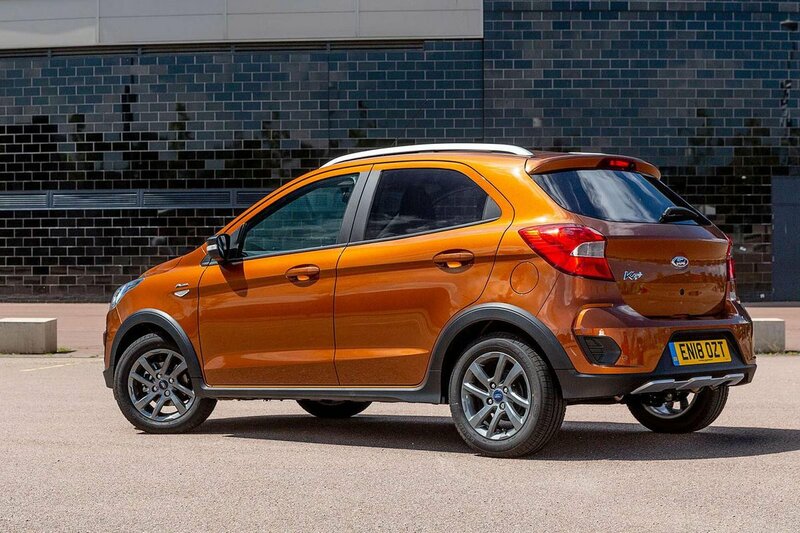 Compared with the Fiesta, you sit higher and more upright in the Ka+. This helps to maximise interior space to the point that four six-foot adults can fit inside with room to spare. In the back, leg room is reasonable, while head room is actually quite good. The interior is fairly narrow, though, so don’t expect to carry three side by side without some grumbling. The boot isn't that capacious either, being just about big enough for a week’s worth of shopping. You'll fit far more luggage in the similarly priced Dacia Sandero, while Skoda Fabia offers even more space. All models get a 60/40 split-folding rear seat but that’s as flexible as the Ka+'s seating gets.